veggies – Page 2 – Wait…are those…cookies?! Hoooooray for (Alaskan, wild caught) salmon! Effectively exploding with essential omega-3 fatty acids (which not only make your skin gorgeous, but also contribute to vital body processes like your clotting time) and polyunsaturated fatty acids (which are good for you, period). I LOVE salmon! Not just because it’s good for me, but because it’s super tasty! I was admittedly a bit freaked out about cooking fish for the first time… I mean, not exactly the first time, but the first time ALONE. This is a BIG DEAL. Because there are no helpful parental types lurking around who you can pester to see if your fish has achieved the correct doneness. No. Instead you must rely on the power of your own fork-wielding hands and superb optical powers of visionary greatness (ok, 20/15 fighter pilot vision, you have to be good for something!) to determine if your fish is done. Happily, I apparently passed this test, as I’m a) sitting here typing this, and b) my fish passed the flake-test, and was super fab. Hooray! Which was good. Because after spending 3.5 HOURS on the phone with various types of tech support, attempting to ascertain the problems arising from my computer/internet, I was about ready to either get really violent and start throwing things, or start climbing the walls. Or possibly both. Which means it was a good thing that my dinner cooperated as planned, or we might have had a full-scale meltdown/wall-climbing/throwing-thing fit. Which is never good. Happily, all tech-type things are hopefully resolved (or at least they seem to be, thank goodness), and I didn’t have to throw anything. And my salmon was good. I got the idea for this recipe from the bestie Julia, but I didn’t follow her recipe exactly. Instead I looked up one specifically for salmon, and used that. I think I’d make a few modifications if I did it again—I’ll try to note them below. enough salmon to feed you! Rinse your defrosted salmon with water and pat dry. 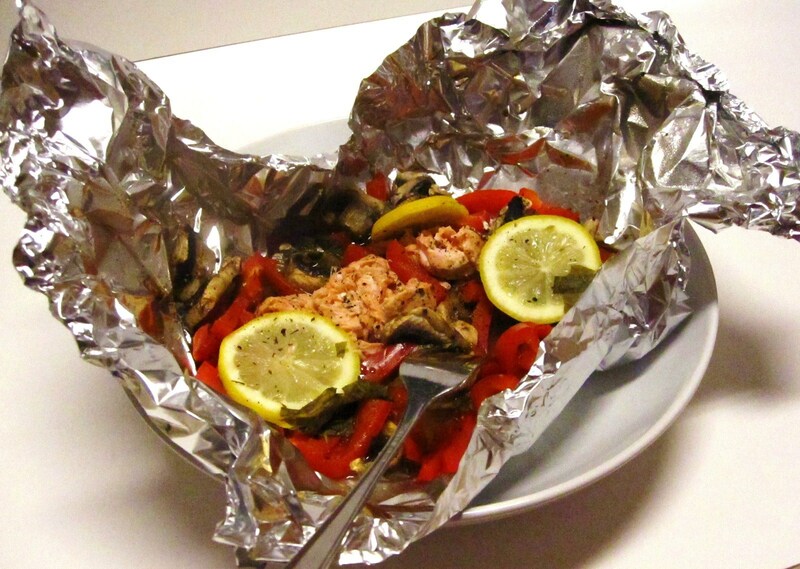 Place each salmon fillet in the center of a largeish piece of parchment paper (or foil is fine. 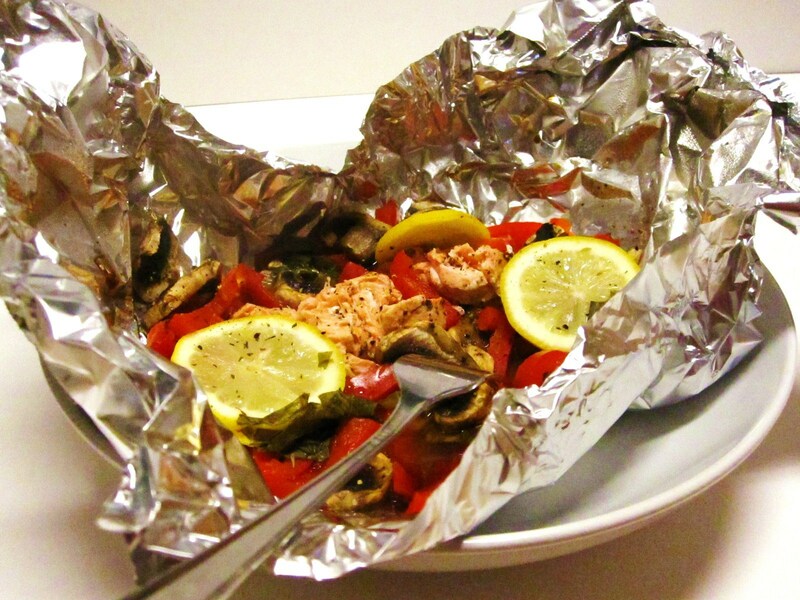 I used foil, I have no parchment paper at the moment!) and season with salt and pepper. 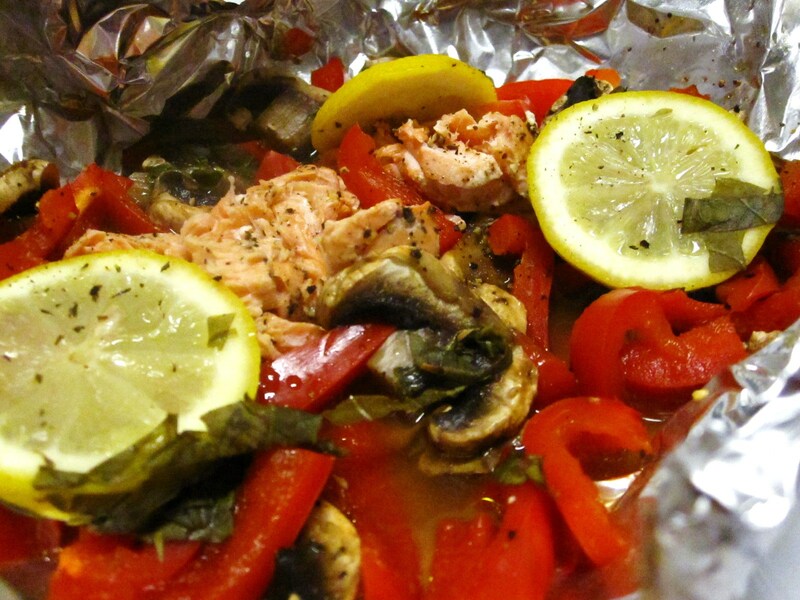 Lay a few slices of lemon over the top of the salmon (I think I used 3). Arrange sliced bell pepper and button mushrooms around the fish. Top it all with olive oil and 2 tbsp white wine if you have it (if not, water works just as well). The recipe calls for fresh thyme–If you like it, use it, but I’m not a huge fan, so I used fresh basil, which was also good. Roll and crimp the edges of the foil or parchment to make a sealed packet, and place on a cookie sheet in the heated oven. Bake for about 15 minutes, until your fishy flakes apart or you deem it done. Careful when opening the packets, since the steam is really hot. 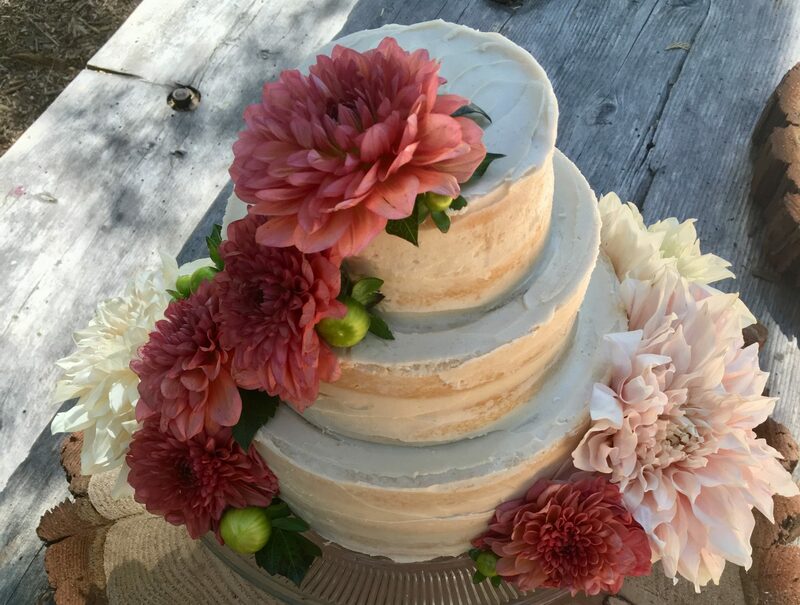 I chased mine with some crazy chocolate cake (made with all applesauce, see recipe here! ), which of course made the indignity of the last 3.5 hours seem a bit less offensive. And Voyager, which of course makes everything better. 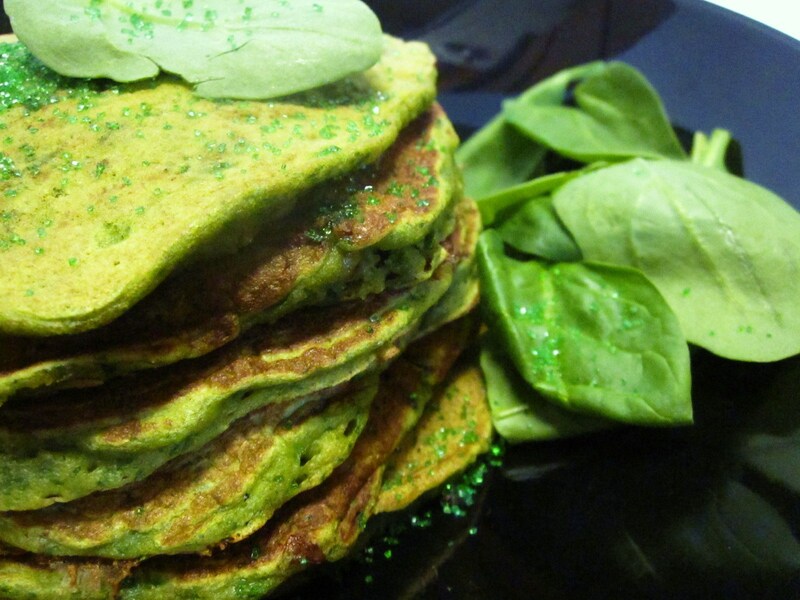 I just have to say, in my defense… I don’t normally make green food. 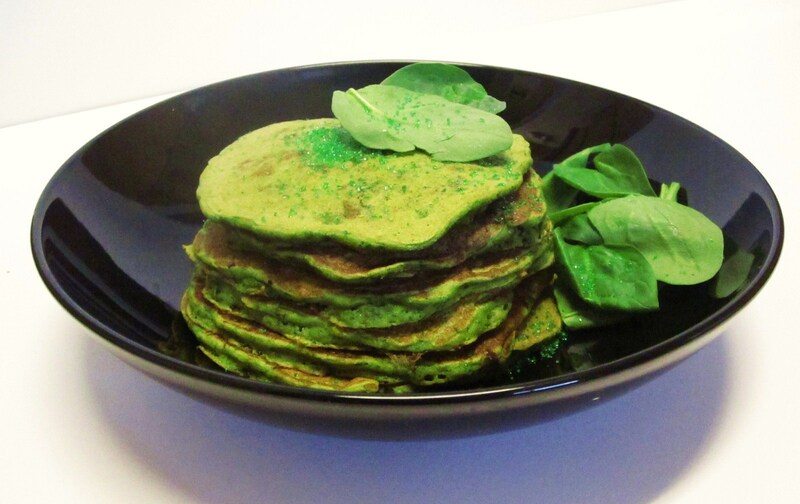 I mean… I EAT green food. You know, like that color produced by chlorophyll. Like plants. Mmmmm, plants. I do love them. Especially the green ones! Like broccoli, bok choy, celery, lettuces. Um. I could go on, but in the interest of holding your attention.. *ahem* Let’s move ahead! Since I’m currently roomie-less (but NOT FOR LONG, YAYYYY!!! ), I’m purchasing and consuming for one stomach (and its resident gremlins). 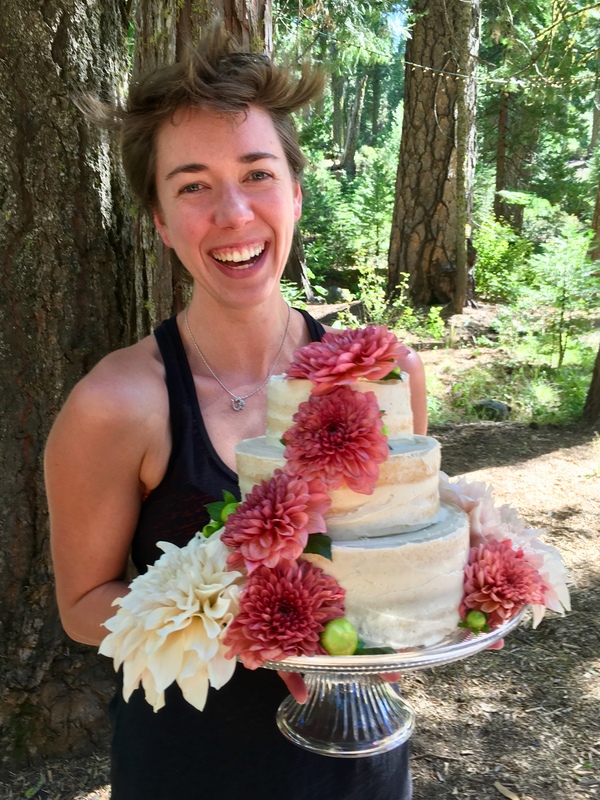 I’m discovering this to be an exceptionally fun challenge, not only to eat all the stuff in the fridge before it goes traveling southward, but also to eat a varied, balanced, and nutritionally sound diet. BUT. This diet also has to be interesting. Why would I EVER eat boring food? Boring food is, well…BORING. Life is too short and my stomach is too small (sadly I’m not a cow with five stomachs, why weren’t humans invented like that, I ask you?!) to eat lame food. Right. Sorry, that was rather tangential. ANYway. As I was saying, before I so rudely interrupted myself about boring food… In my travels through the recesses of my fridge, I happened upon some spinach. I knew it was in there, of course, but I wasn’t exactly sure how I wanted to use it. I also have three lonely mushrooms, just in case anyone cares. And NO, they are NOT going into pancakes, ewwy ew ew. So. Without any further babble, here is the recipe! You’ve seen it before in other forms, although the base for this is the most basic. *Tasty add-in: I chucked in about 1/4-1/3 c rolled oats. I highly recommend this! It gives them a bit more body and lovely chewiness. 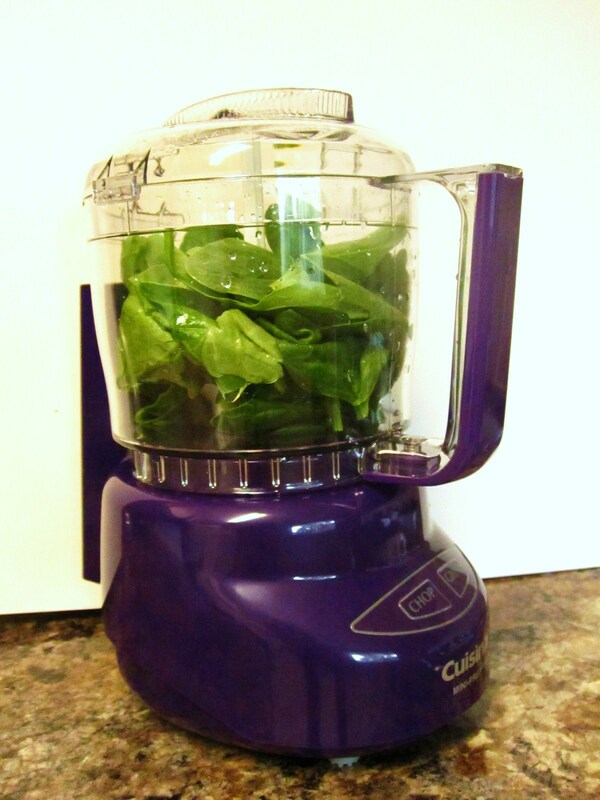 *To the wet ingredient bowl: ADD YOUR SPINACH! I’m not sure how much I actually used, probably about 2 c? I had about 2/3 or so of a bag left, and I used mostly all of it. It’s not very exact, but however much you want is probably fine. You see? Healthy and delicious. Mix wet into dry! I threw in a finely chopped banana, as per usual, which I also highly recommend. I may have even added a few frozen huckleberries and choc chippies to one or two but shhhhh don’t tell! Pour. Cook. Drool. Photograph. 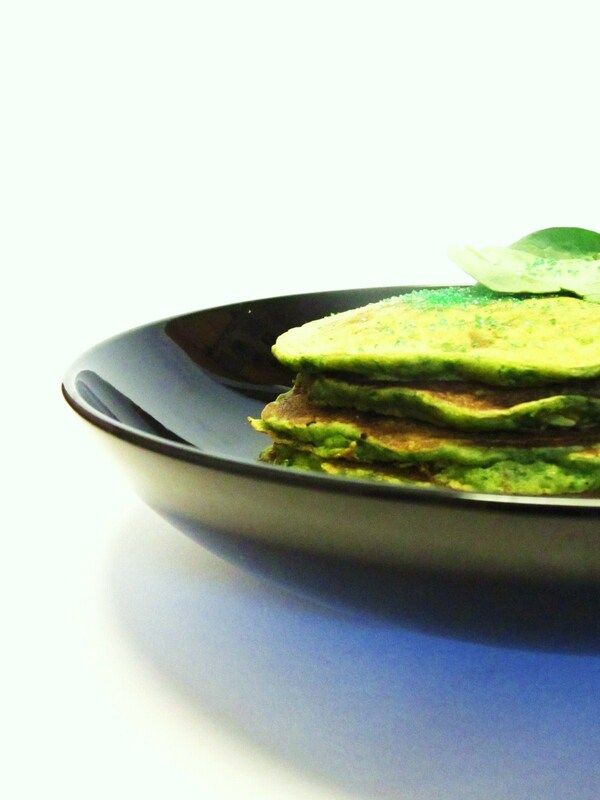 Discover, whilst on the phone with a bestie, that you have GREEN SPRINKLES that match your pancakes. Freak out just a little bit and pour them on a wee bit over enthusiastically… then find out that the sprinkles have soaked into the pancakes while photographing, and that you now have sprinkles on your dinner. Secretly do a happy dance for sprinkles. Watch Voyager. Eat and LOVE your green food. And NO, it did NOT come out of a replicator (though I wish it had!). “At ease, Ensign Kim, before you sprain something” -Kathryn Janeway. oh. and ps: I just wanted to share this too!! 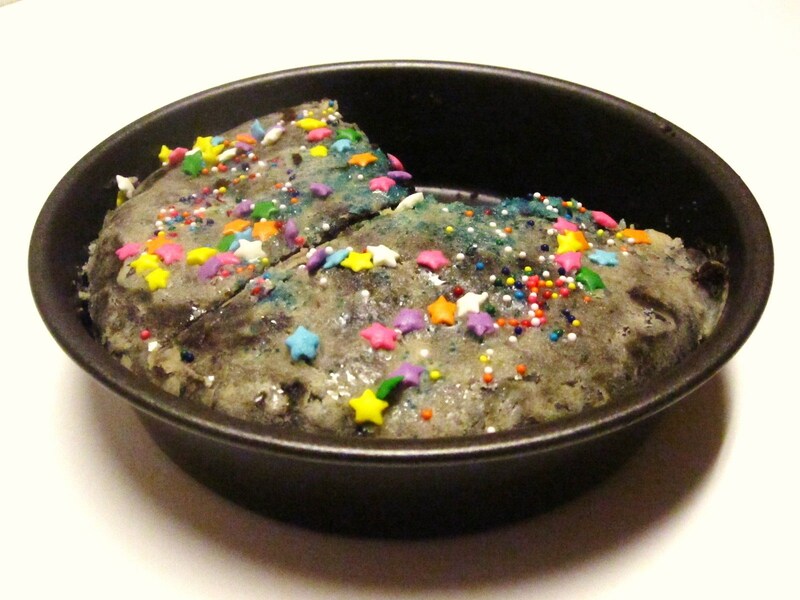 I tested out my personal cake pans (size 6.5″) by making a half batch of Crazy Chocolate cake! It was EXCELLENT. I just made a few changes to the posted recipe, namely brown sugar instead of white or turbinado. Yummy! And sooo cute.